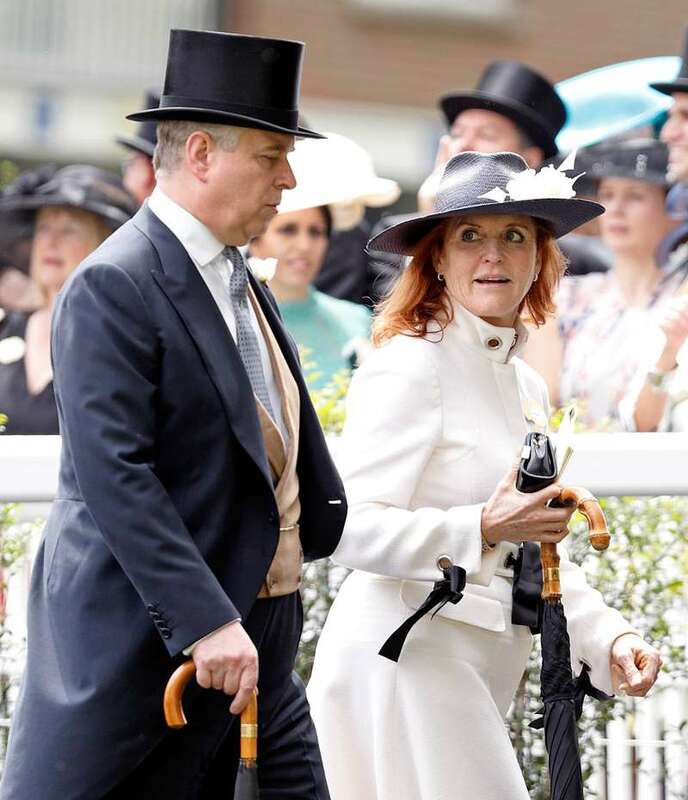 It is one of the oldest royal rumors that Prince Philip absolutely loathes Princess Eugenie’s mother, Sarah “Fergie” Ferguson, Duchess of York. 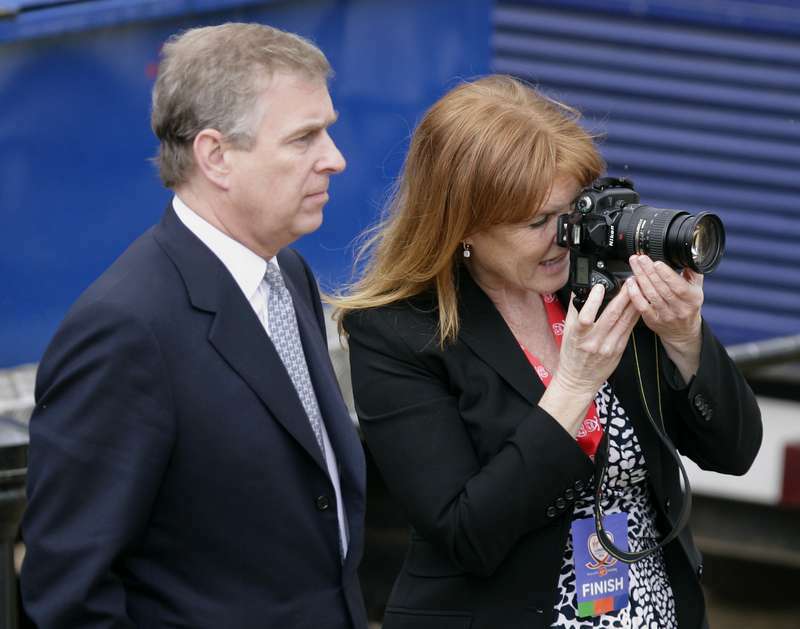 The decades-long feud is said to have begun when compromising photographs of Sarah Ferguson appeared in the newspapers. In this post, we go through what caused a rift so wide that years have not been able to heal. Sarah and Prince Andrew – the second son of the Queen and Prince Philip – were introduced by the late Princess Diana. A few years later, the princess invited Sarah to a party at Windsor Castle, where the pair met again and immediately started dating. Prince Andrew proposed after a whirlwind romance, and the couple announced their engagement in March 1986. A year later, the marriage was on the rocks. They decided to legally separate in 1992, triggered by the demands of his naval career and rumors of her infidelity. Four years later, the Duke and Duchess announced their mutual decision to divorce, in May 1996. 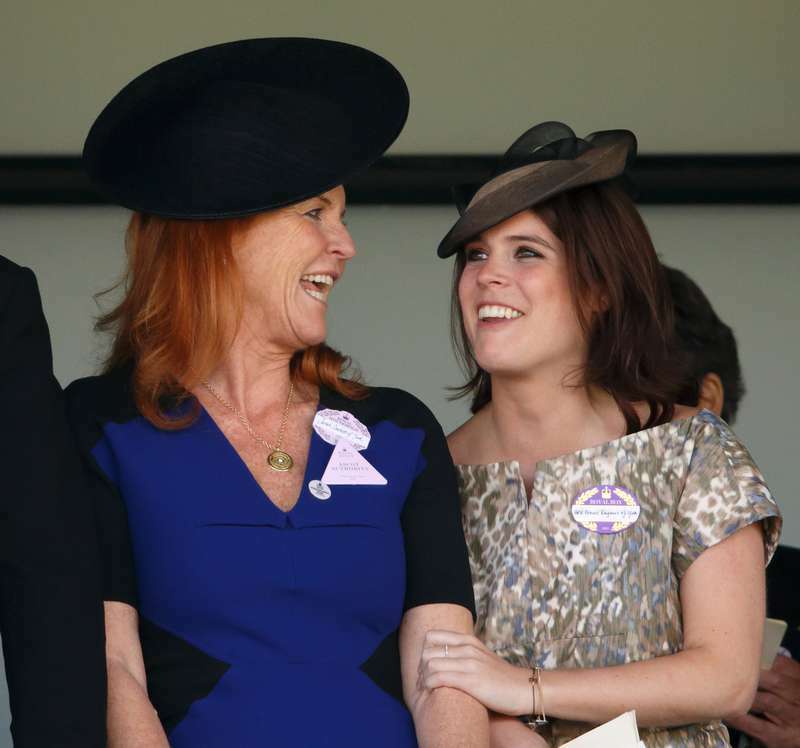 As parents, they are dedicated to their daughters Princess Beatrice and Princess Eugenie and worked hard to give the girls a firm and stable upbringing, despite their decision to split. How Prince Philip made her feel "pointless and worthless"
It was so bad that I believed I was this worthless human being. I thought maybe Prince Philip was right. But I don’t want to develop a thicker skin. I want to know, not why he says I’m odd and pointless, but why it affects me. What is it in me I need to fix and heal? The Duke of Edinburgh repeatedly blamed Fergie for bringing shame on the monarchy. In December 2001, he banned her from the Royals’ annual Christmas lunch, even though her daughters, Beatrice and Eugenie, and Andrew attended. Fergie admitted that Andrew wanted to defend her but was powerless to stop his father's foul remarks. Although the Duchess of York dislikes Philip, she still has nothing but praise for his wife, Queen Elizabeth. If we’re voting for the best granny in the world, I have to tell you, the boss is the best. She’s my icon. I look up to her. She’s the finest woman I know. READ ALSO: Family Feud: Should Fans Be Worried About The Relationship Between Amy Roloff’s Boyfriend And Her Ex? 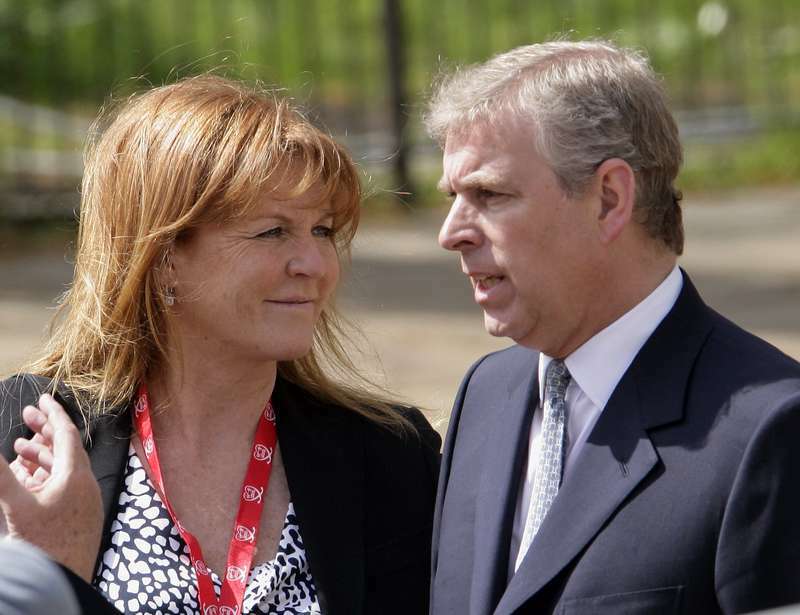 Although Prince Andrew and Fergie have been divorced for over 20 years, they still live together at the Royal Lodge. However, when there were talks of the couple officially walking down the aisle again in 2000, the Queen and the Duke of Edinburgh explicitly forbade it. 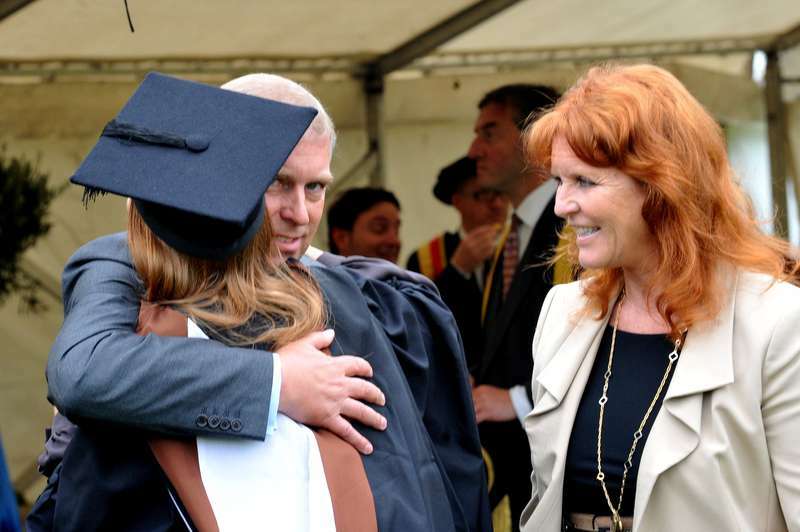 They split in 1996 after 10 years of marriage, but it seems Sarah Ferguson and Prince Andrew have remained as close as ever. So, it makes sense that the Duchess of York would share heartfelt messages to her ex-husband on his birthdays. You know what they say, 'to err is human, to forgive is divine', and we await the family pictures from Princess Eugenie's wedding in autumn.